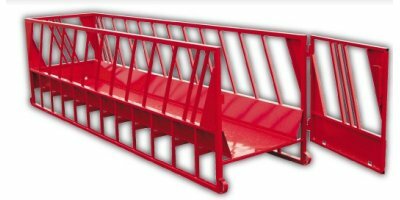 JBM's Heavy-Duty Bunk Feeder makes a great multi-purpose walk-in feeder for hay, grain and silage. Maximize space in hay yard, Deer can not climb on top, Net-Wrap does not freeze to ground, Less waste than pyramid stacking, Make mushroom stack 2 bales at a time, Stack 4 bales high in hay shelter, Does not damage net-wrap, No Maintenance. 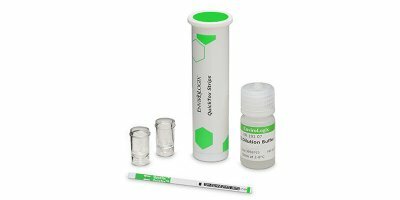 By Haukaas Manufacturing Ltd. based in Mortlach, SASKATCHEWAN (CANADA). 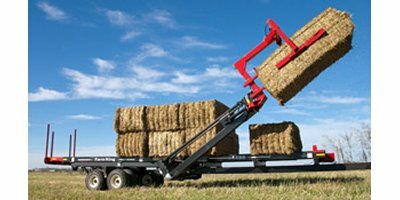 The Bale Handler's heavy duty 1” x 1” square tubing structure dares to stand up to the toughest task. Many years of quality workmanship has made the Forage King hay elevator your No.1 choice. 1” sealed bearings on all shafts make it a low maintenance and durable piece of equipment. By Honey Bee Manufacturing Ltd. based in Frontier, SASKATCHEWAN (CANADA). By EnviroLogix Inc. Distributor in Burgessville, ONTARIO (CANADA).